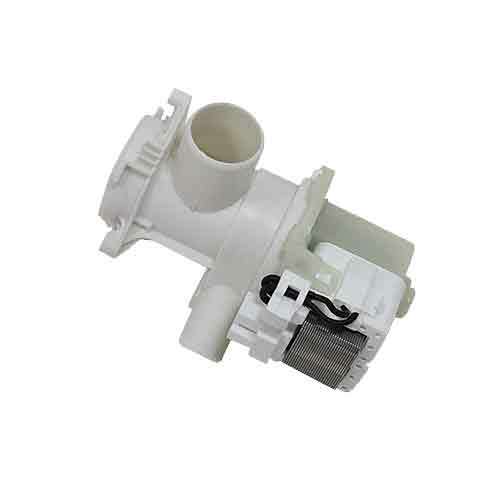 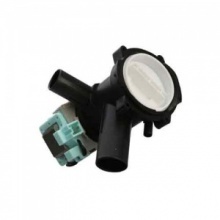 Compatible replacement Beko washing machine drain pump. 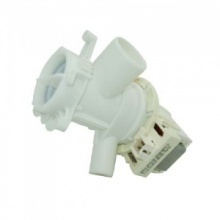 This drain pump includes the pump filter and fits Beko washing machines listed below. 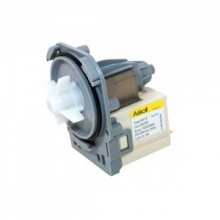 Genuine drain pump suitable for select Beko washing machines.